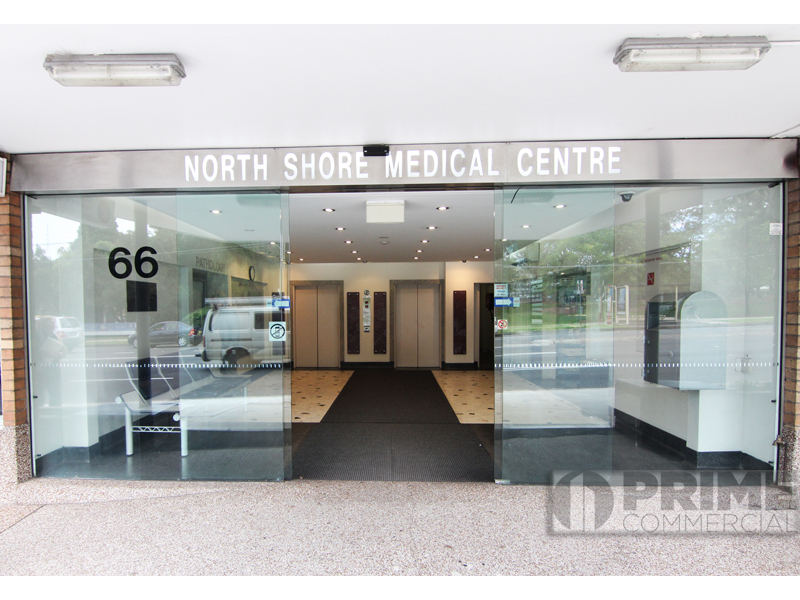 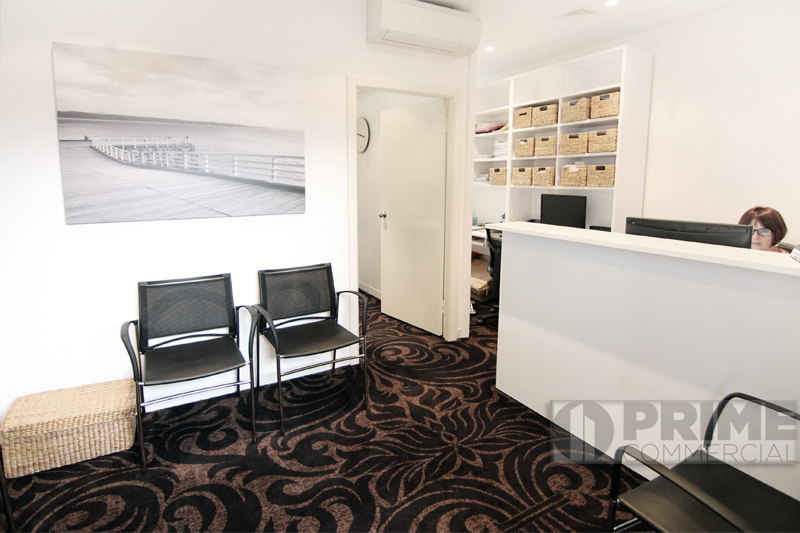 Newly refurbished to a high standard this fully equipped and furnished medical suite in the North Shore Medical Centre opposite the Royal North Shore Hospital. 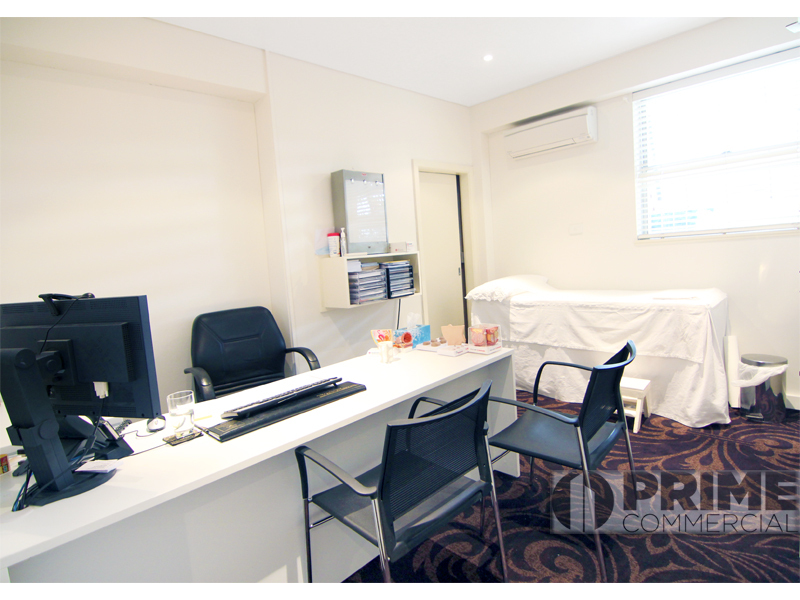 Perfect for the medical practitioner to move straight in and establish their practice from this convenient and professional location. 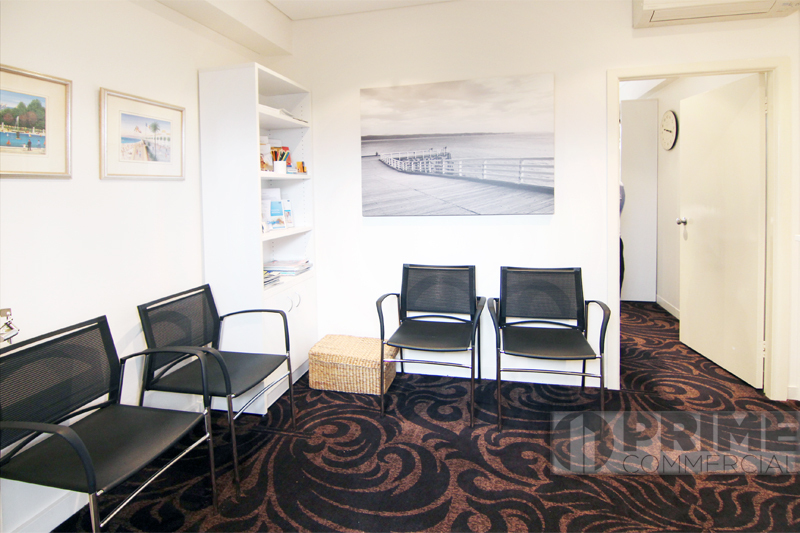 This property consists of a consulting room, reception area, kitchenette and an abundance of storage.